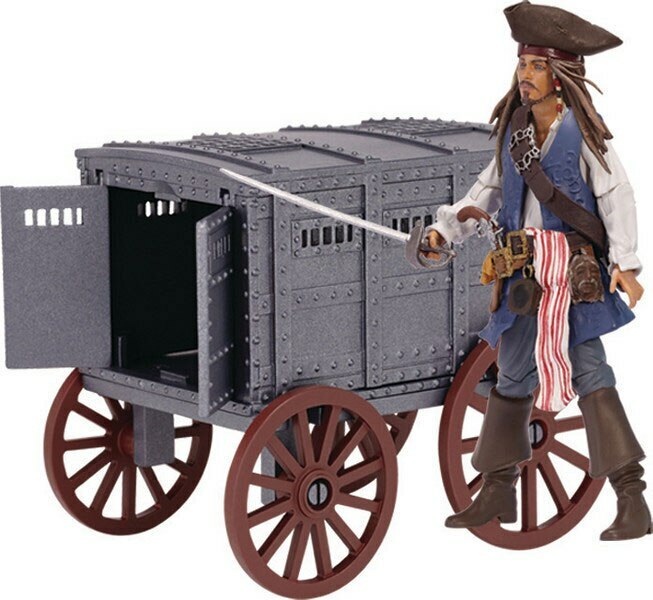 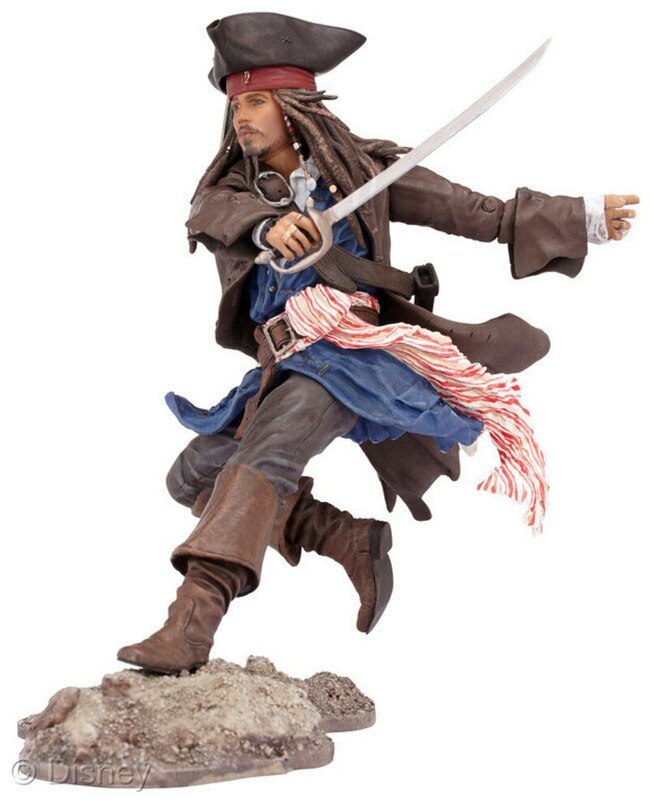 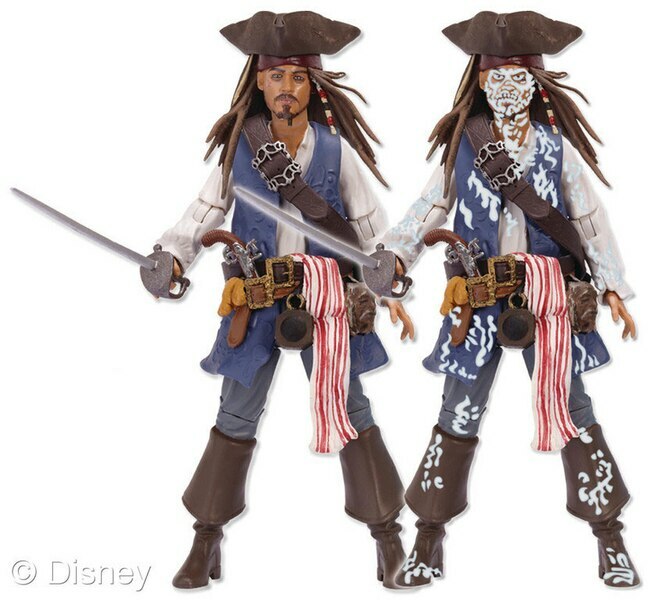 Disney Consumer Products charted a course for adventure as it unveiled a new toy line that captures the fantasy, action and adventure of Pirates of the Caribbean: On Stranger Tides, the fourth installment of the film series set for release in Disney Digital 3D on May 20, 2011. 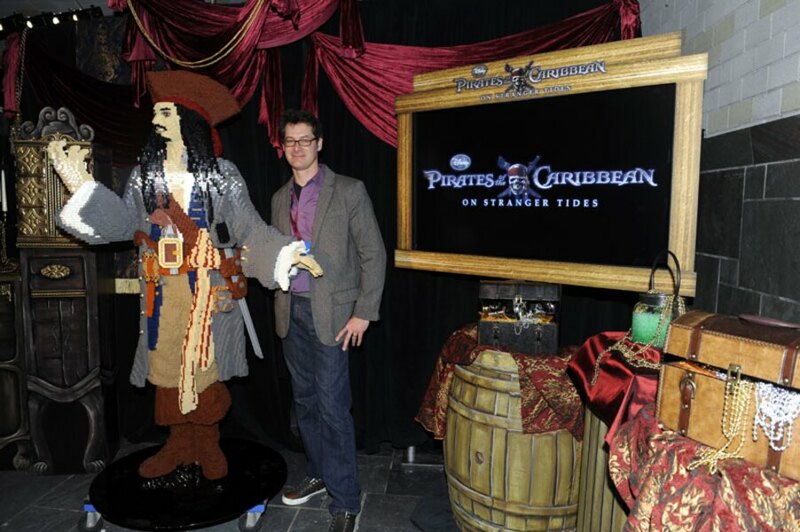 At a pirate-themed preview event last night in New York City, the Pirates of the Caribbean toy assortment from JAKKS Pacific, Inc. and new LEGO Pirates of the Caribbean: The Video Game and construction toys were unveiled before an invitation-only crowd of toy industry insiders as a preview to the upcoming American International Toy Fair. 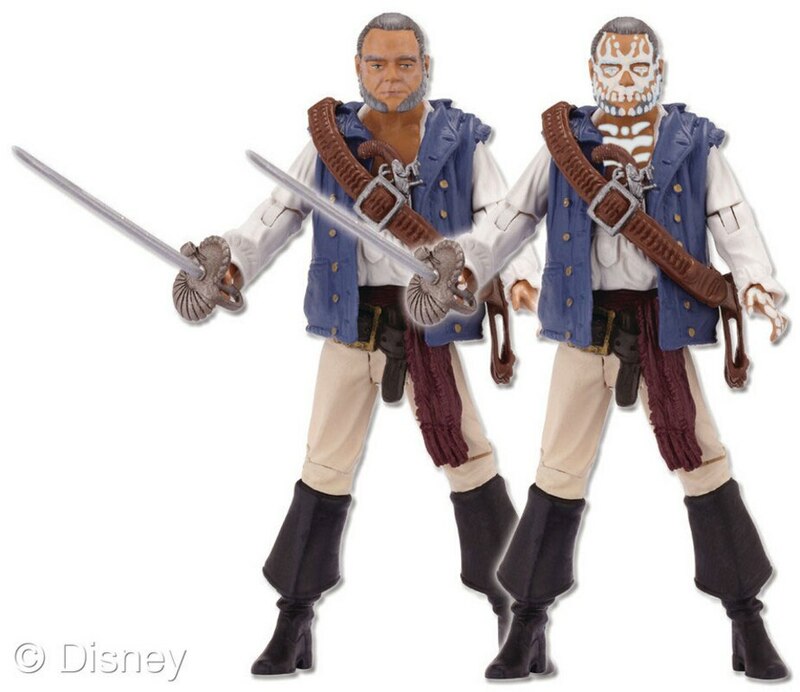 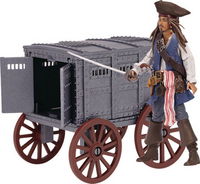 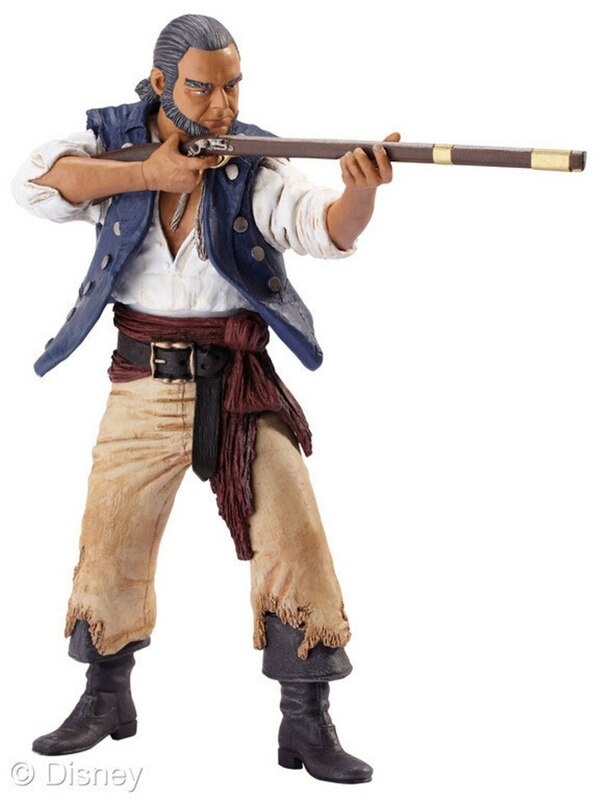 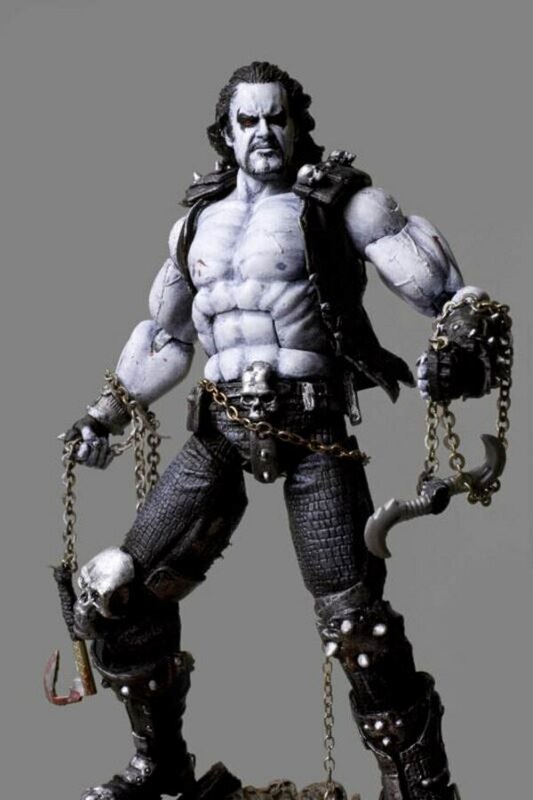 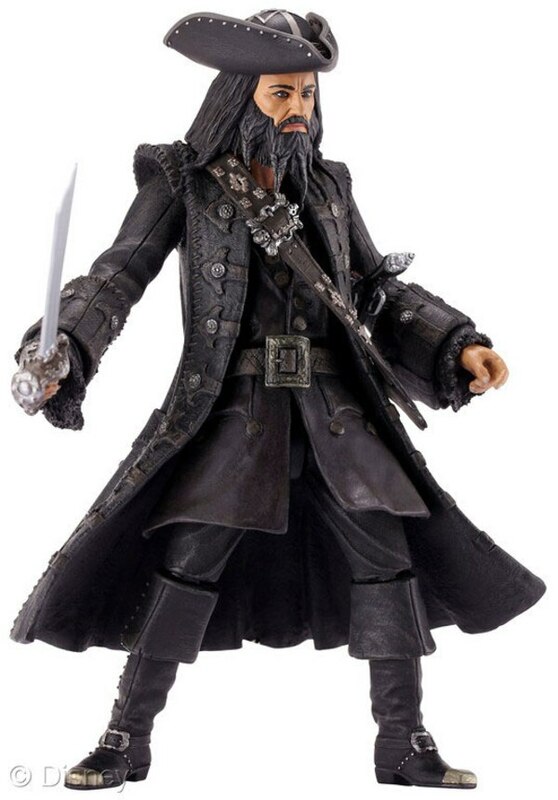 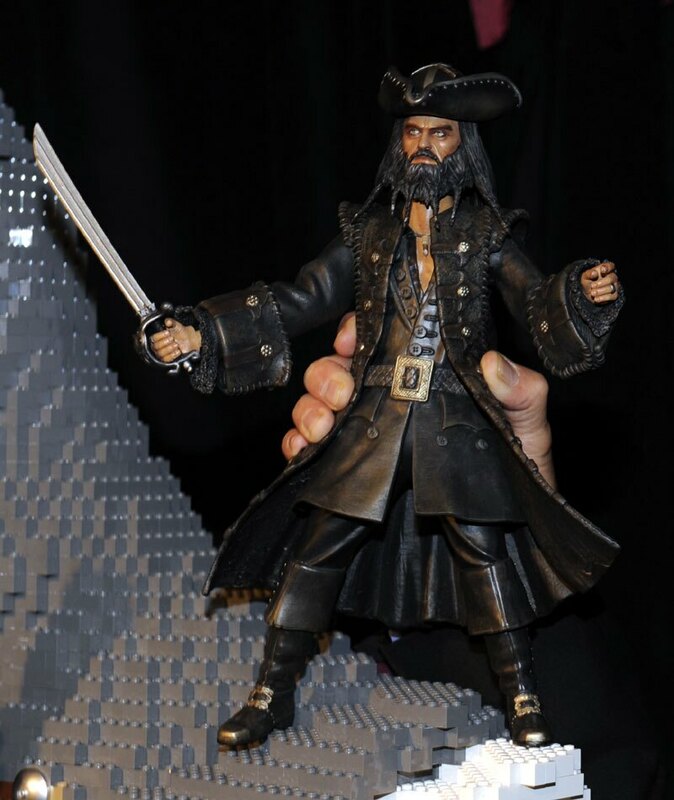 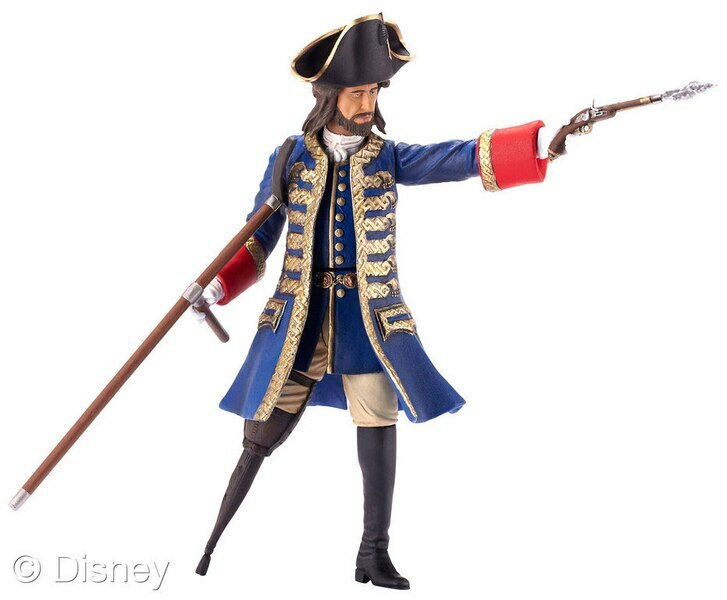 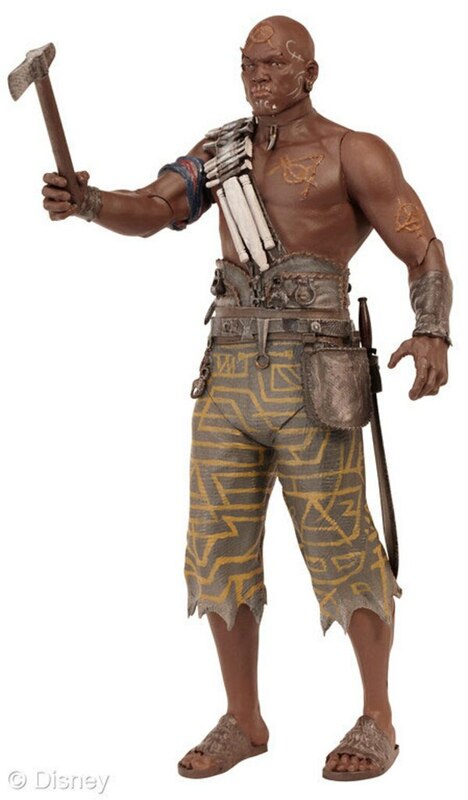 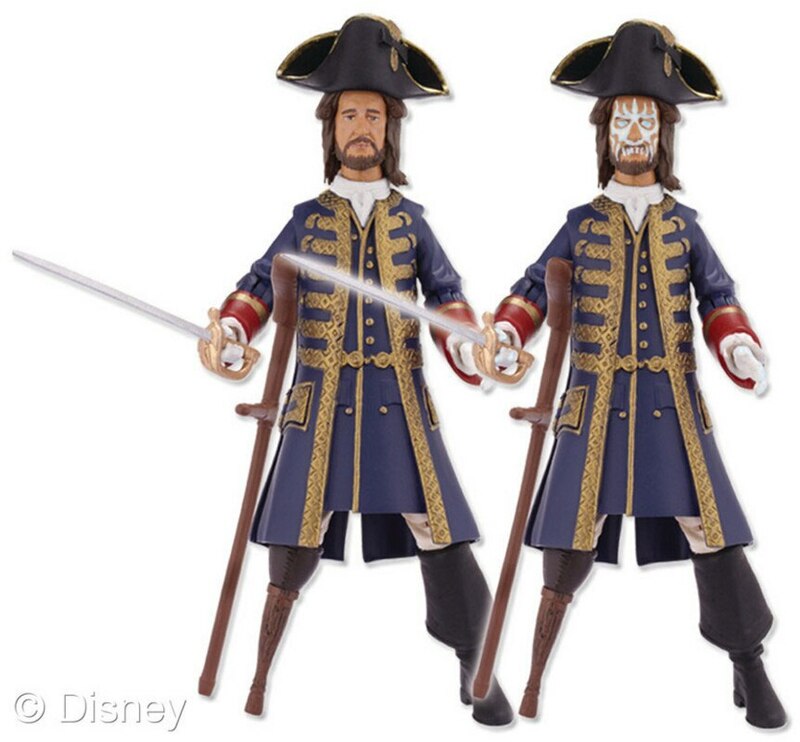 Disney Consumer Products and JAKKS Pacific also presented actor Ian McShane, who portrays new pirate character Blackbeard, with a one-of-a-kind 12-inch action figure inspired by the toy line. 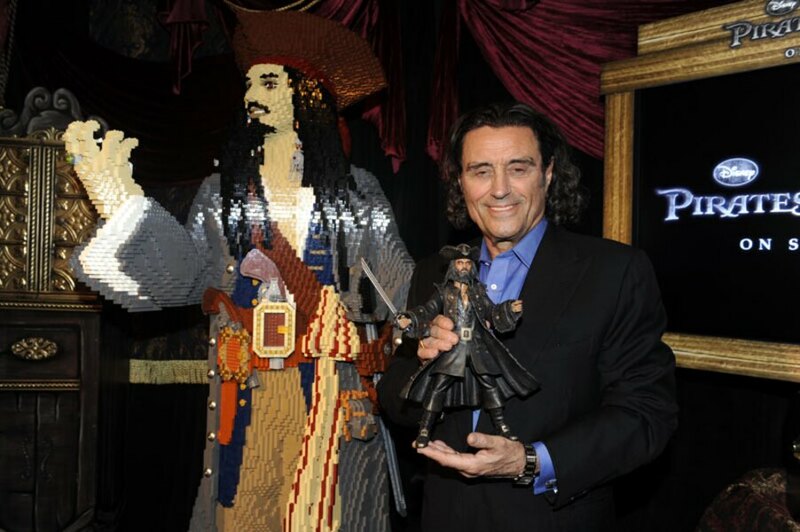 The film’s Academy Award-winning production designer John Myhre was also on hand as guests were treated to the reveal of a life-sized figure of Captain Jack Sparrow standing a full six feet tall and made of 150,000 LEGO bricks. 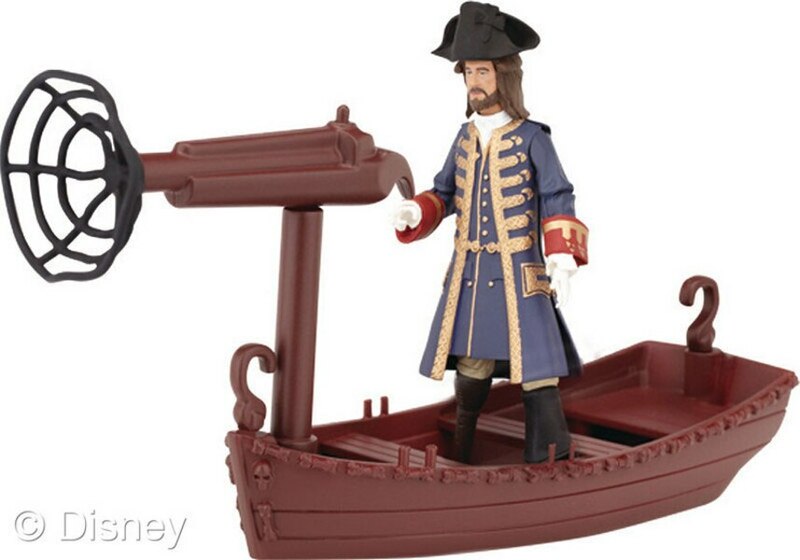 Releasing in stores beginning this March, the new Pirates of the Caribbean toy line features a robust collection celebrating classic characters including everyone’s favorite scallywag, Captain Jack Sparrow; his right-hand man, Gibbs; and old foe, Barbossa. 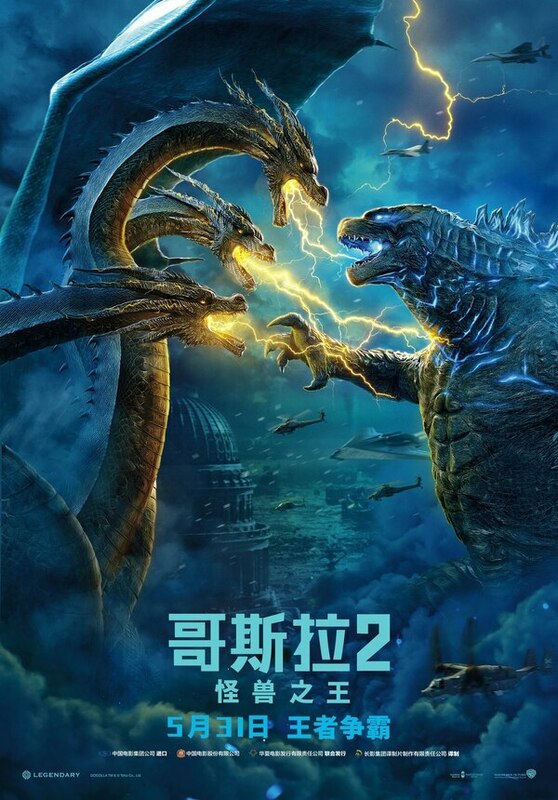 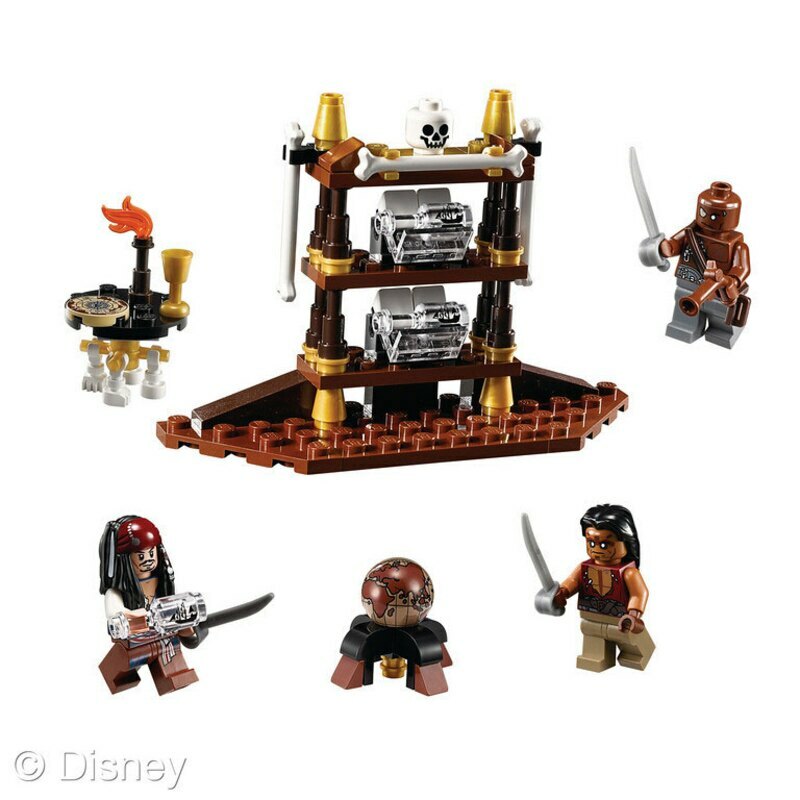 The line also showcases new characters and themes from Pirates of the Caribbean: On Stranger Tides including the sinister and notorious Blackbeard; a mysterious woman from Captain Jack Sparrow’s past, Angelica; and the Fountain of Youth they desperately seek. 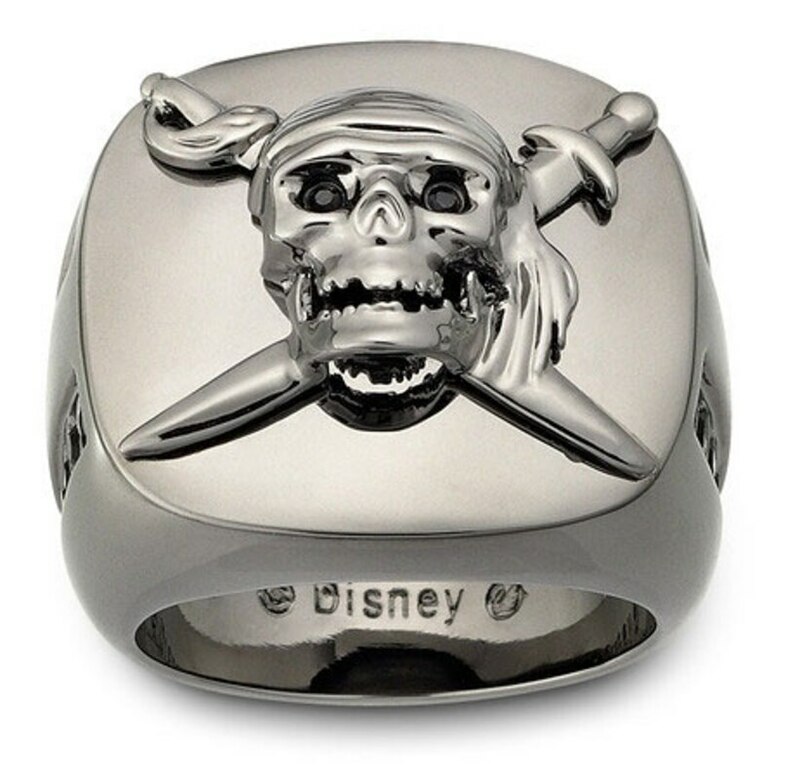 Disney will also release a full line of Pirates-themed merchandise in conjunction with the film including publishing, apparel, cosmetics, accessories, and stationery. 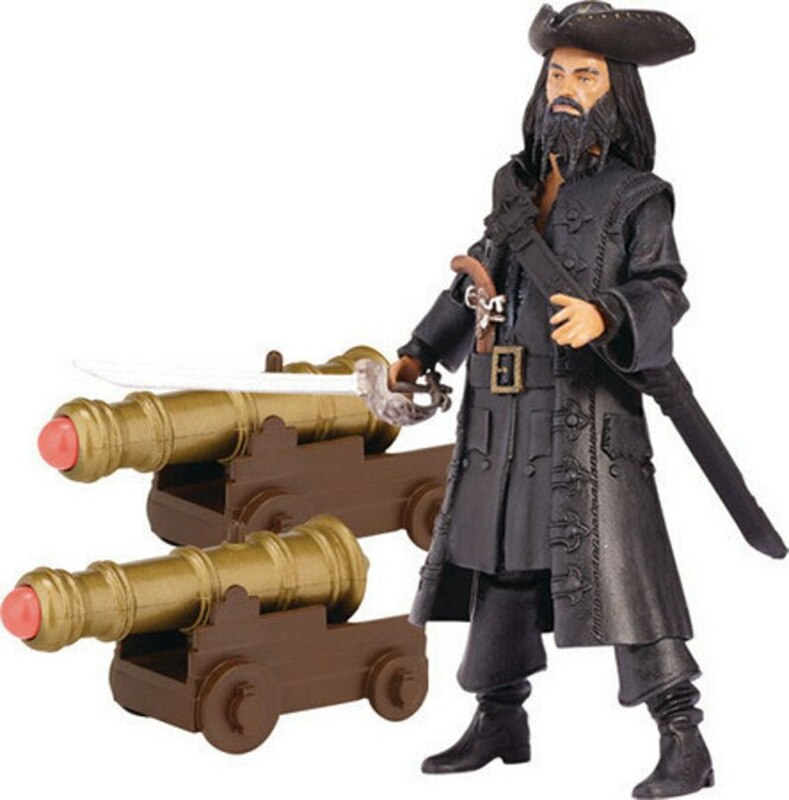 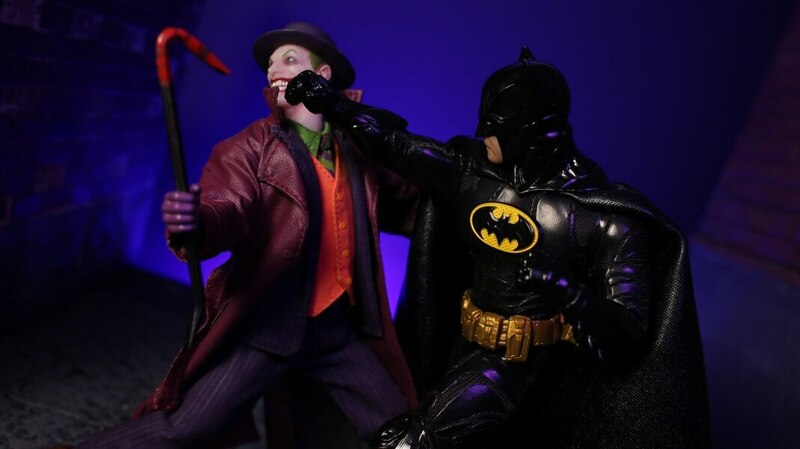 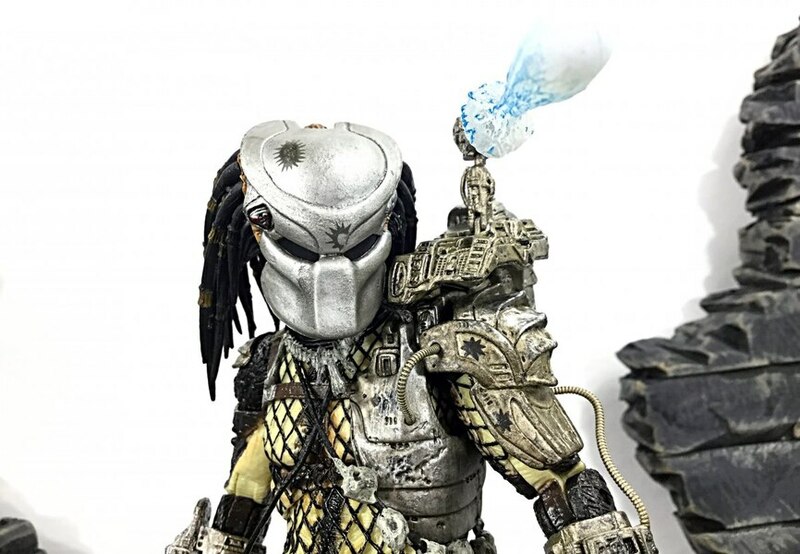 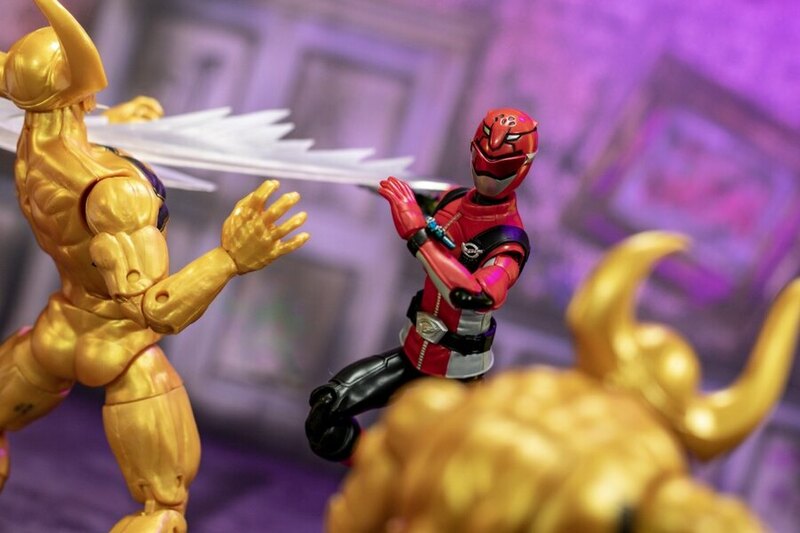 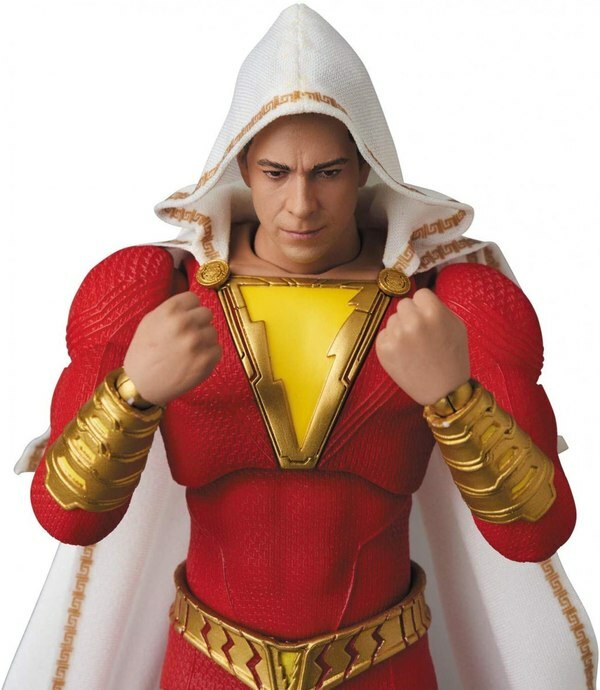 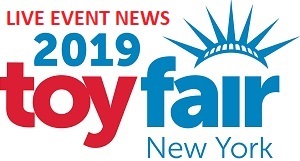 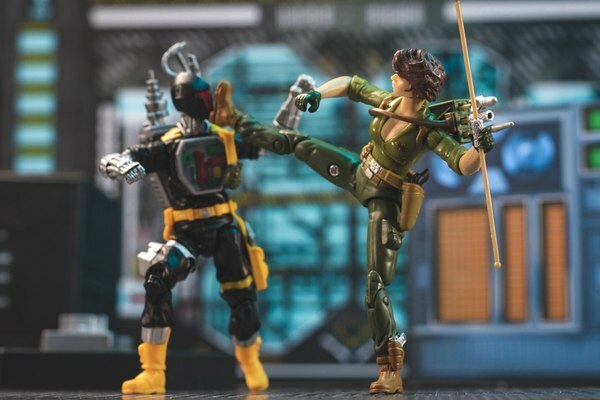 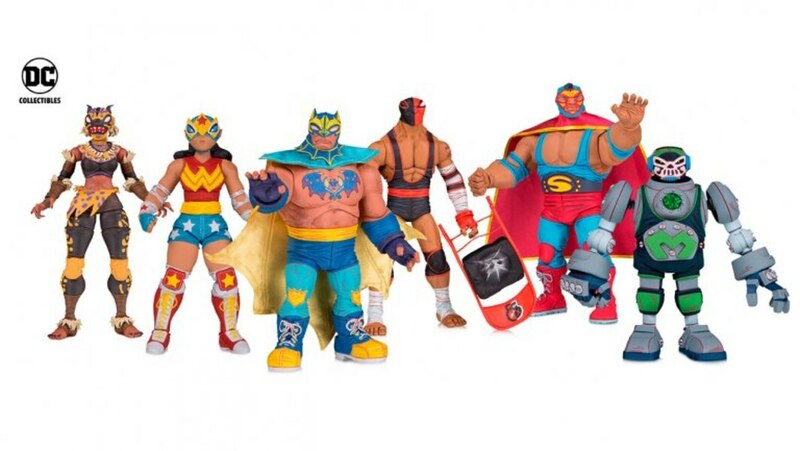 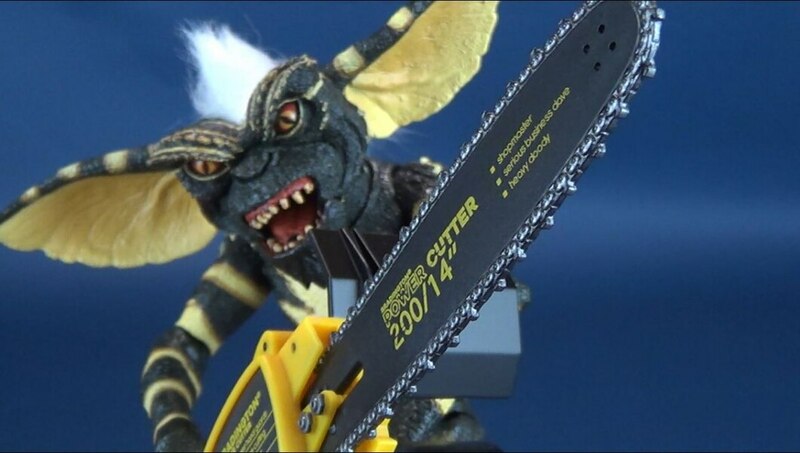 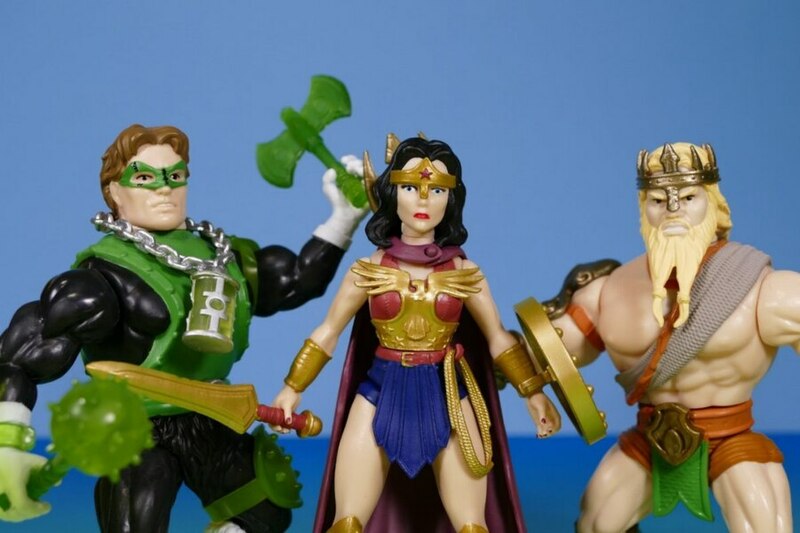 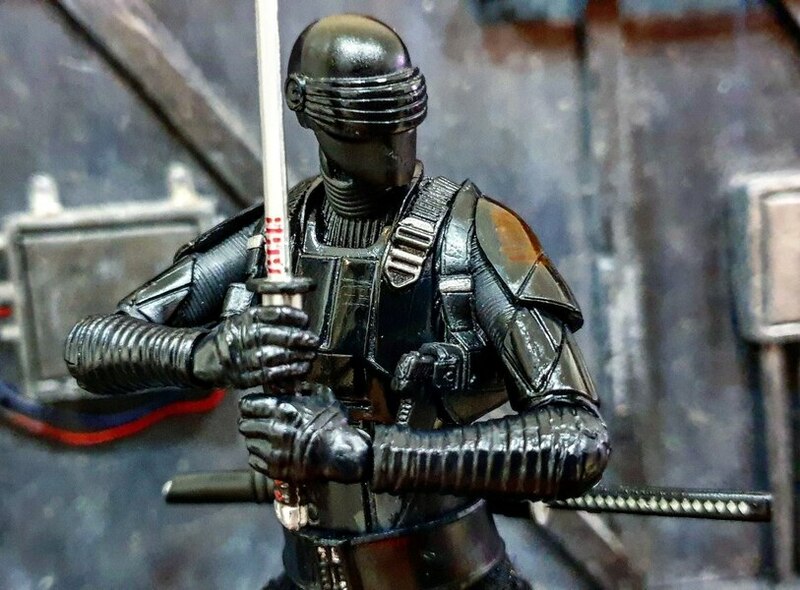 * Bringing the action from the high seas to the home and proving that ‘not everything is what it seems’ is a captivating line of new toys including figures and playsets with a special black light reveal from JAKKS Pacific. 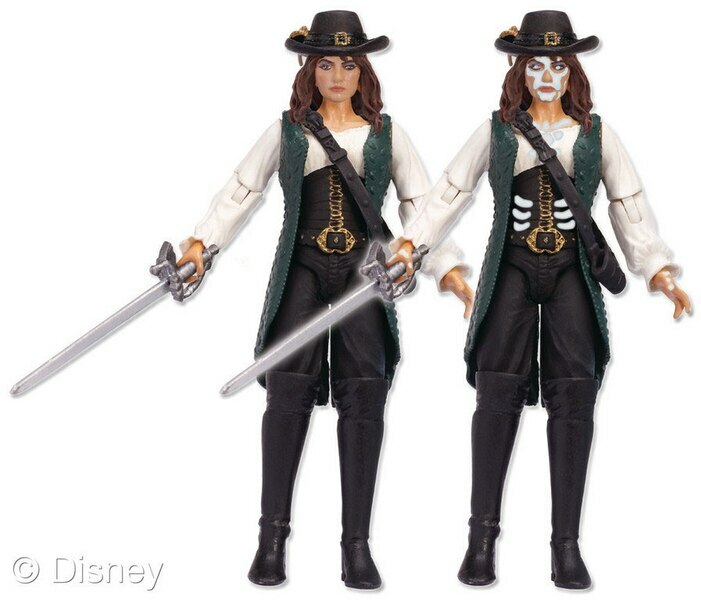 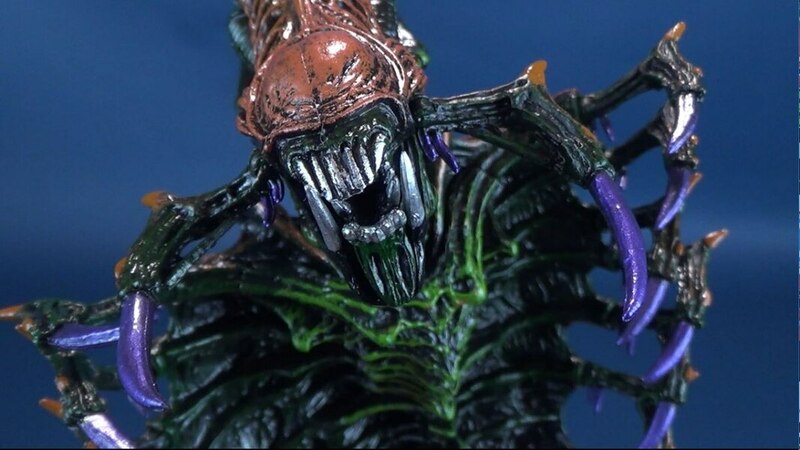 A black light accessory that comes with all 4-inch figures (SRP $7.99), 4-inch Legend Pack figures and accessories (SRP $14.99) and the Queen Anne’s Revenge playset (SRP $69.99) unveils a secret reveal that turns the figures into ghastly zombies. The Queen Anne’s Revenge playset also features authentic cloth sails, a retractable crow’s nest, and cannon with working projectile and launching deck for fun and adventure-packed action on the high seas. JAKKS will also be introducing new strategy-based board games based on Pirates of the Caribbean: On Stranger Tides later this Fall. 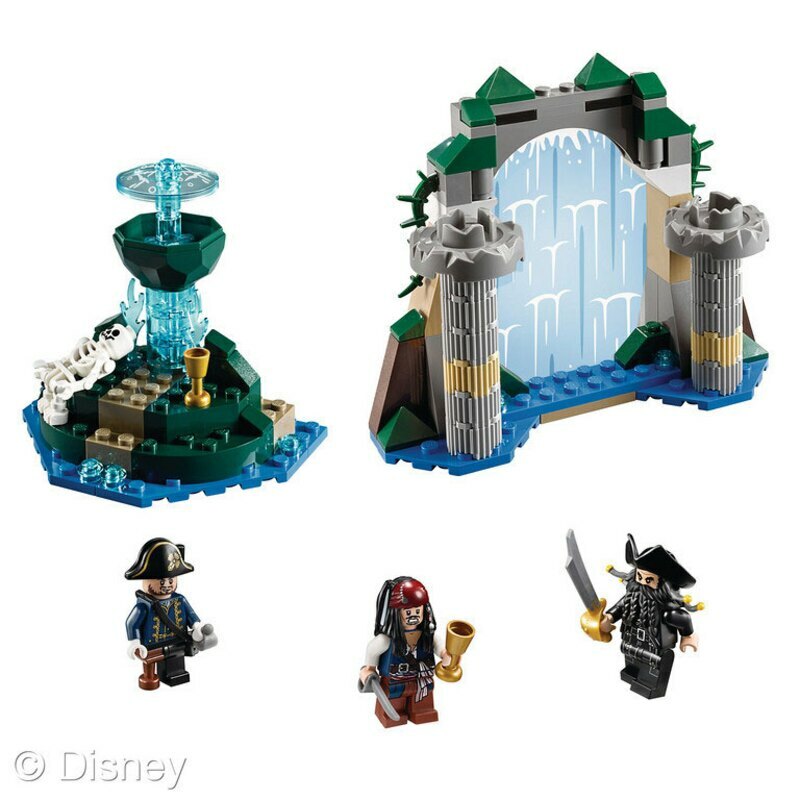 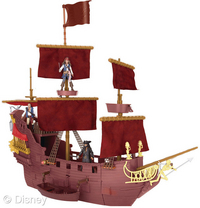 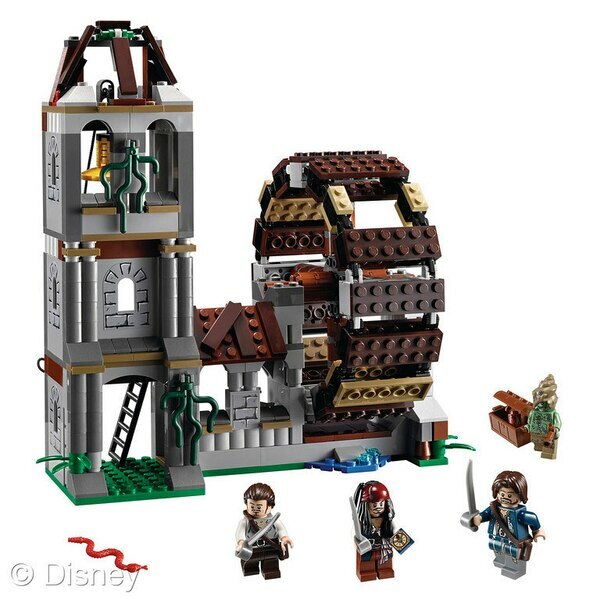 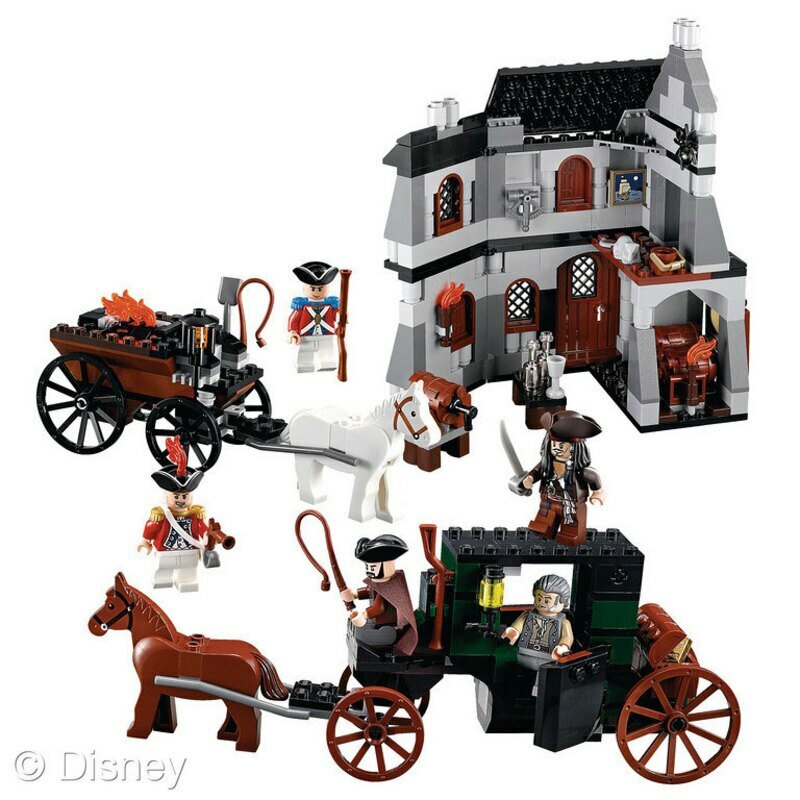 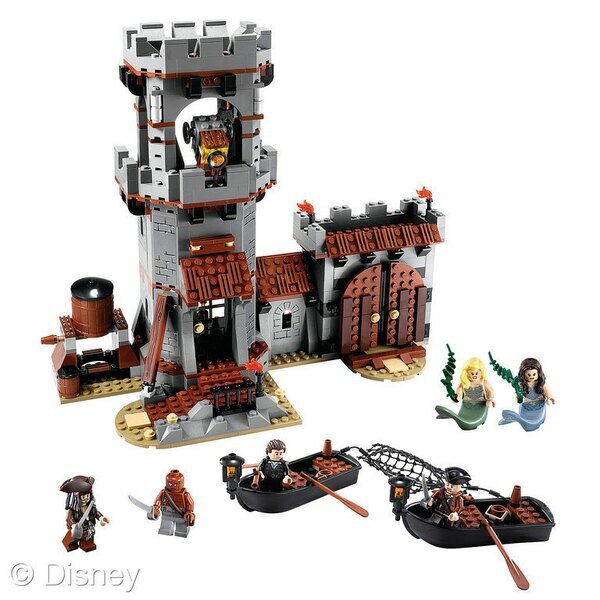 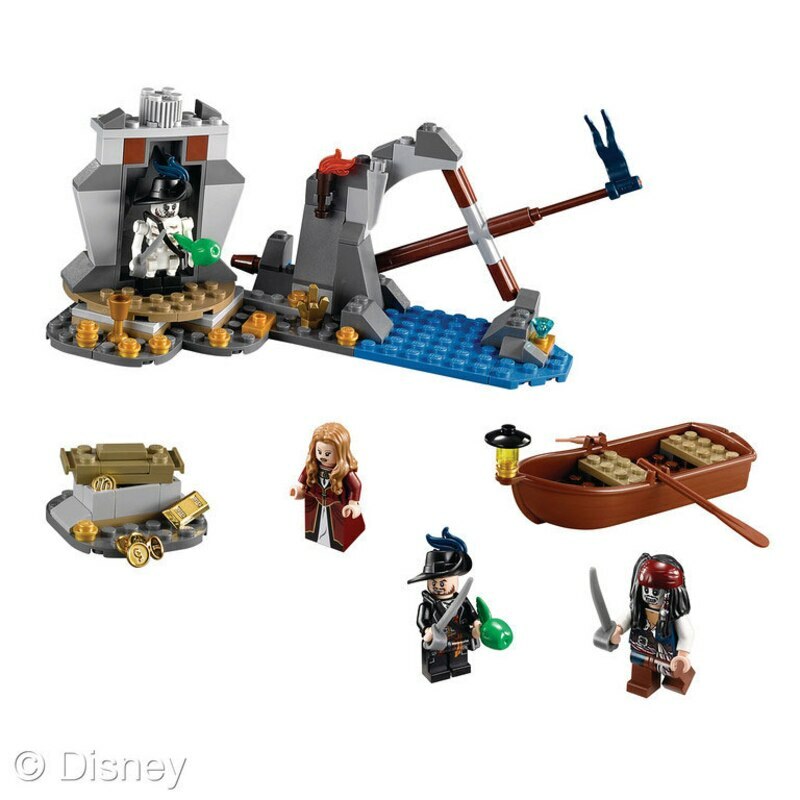 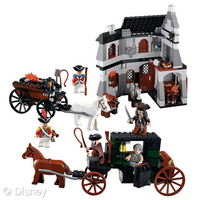 * The LEGO Group will introduce nine exciting and versatile playsets celebrating key scenes from Pirates of the Caribbean: On Stranger Tides, including a buildable version of Queen Anne’s Revenge (SRP $119.99) and the Whitecap Bay playset ($79.99) where Jack Sparrow and the other pirates encounter mermaids. 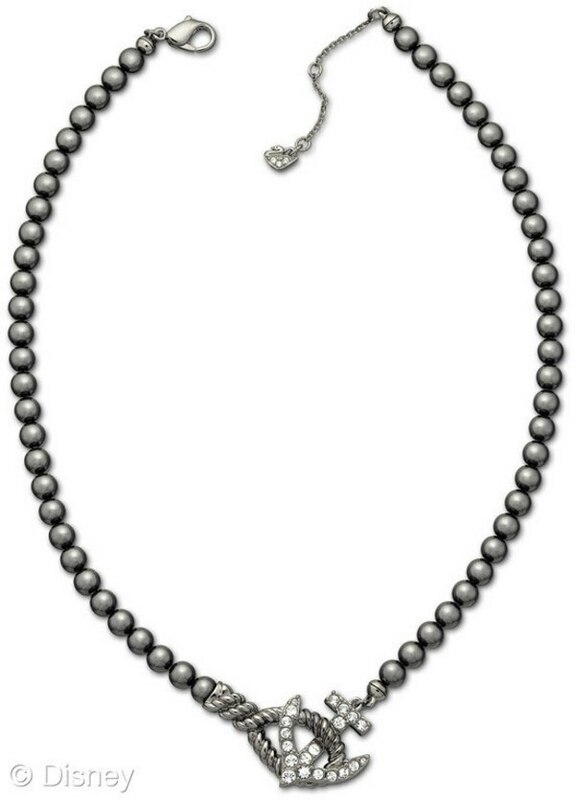 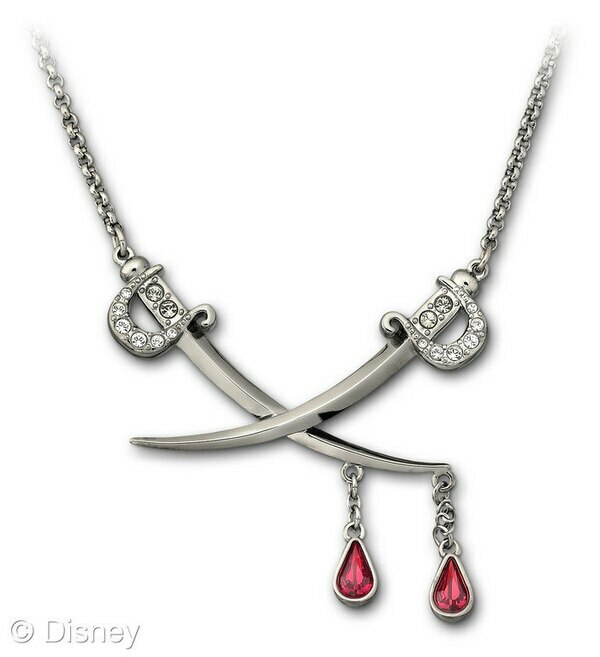 The line also includes favorite scenes from earlier films in the Pirates of the Caribbean series. 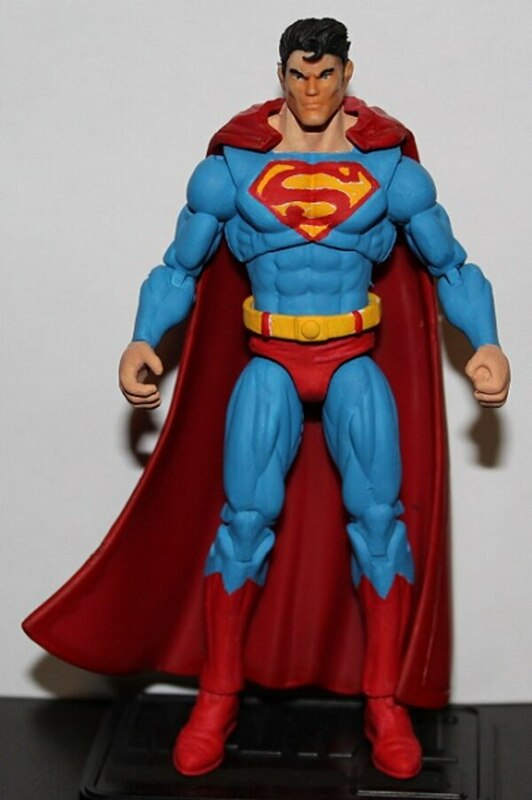 Fans will have to snap up all the sets to complete their collection of favorite characters in LEGO form. * Disney Interactive Studios and TT Games have collaborated to develop LEGO Pirates of the Caribbean: The Video Game. 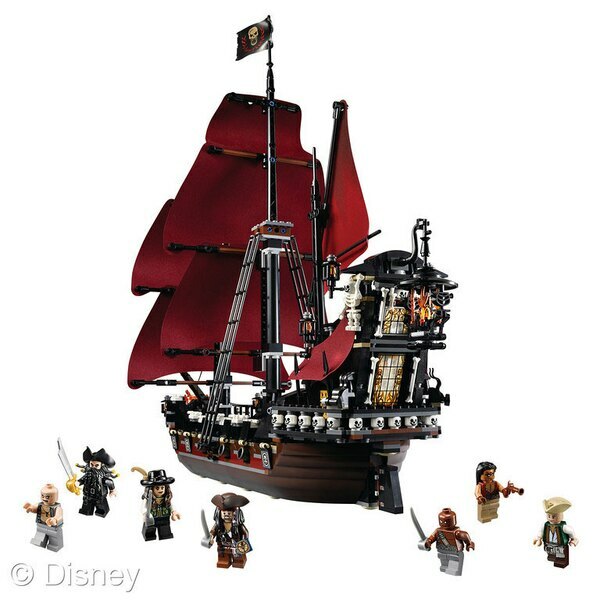 Based in the world of the globally successful film franchise, incorporating storylines, locations and characters from the first three films, LEGO Pirates of the Caribbean: The Video Game will re-create the action, adventure and memorable moments of the Pirates of the Caribbean mythology in LEGO form, incorporating the humor of LEGO minifigures and fantastic worlds built from LEGO bricks and elements for players to explore. 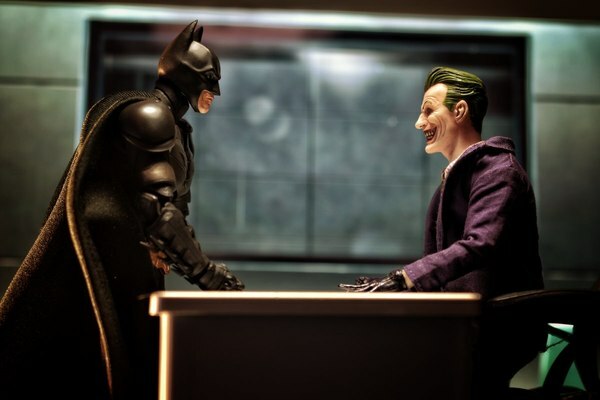 The video game will release in May in conjunction with the film and will be available for the Wii console, Xbox 360 video game and entertainment system from Microsoft, PlayStation 3 computer entertainment system, PSP (PlayStation Portable) system, Games For Windows – LIVE and the Nintendo DS family of hand-held systems.